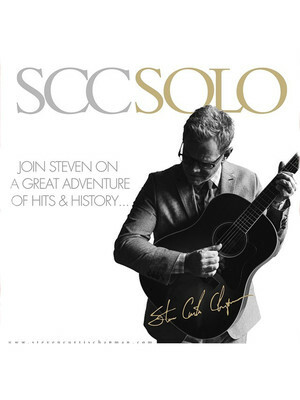 Join Steven Curtis Chapman on tour! Why See Steven Curtis Chapman? Not only does Chapman excel in music but the star has also written three children books as well as heading up the Show Hope charity which helps couples adopt children from the USA as well as oversees. Chapman is a huge advocate for adoption, hoping to give children from across the globe the best start in life. Join Chapman has he brings his plethora of hits as he continues his SCC SOLO: Hits, History and Influences tour. 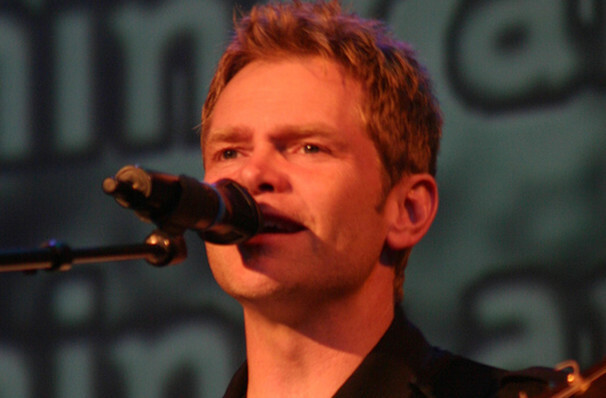 Seen Steven Curtis Chapman? Loved it? Hated it? Sound good to you? Share this page on social media and let your friends know about Steven Curtis Chapman at Wilbur Theater. Please note: The term Wilbur Theater and/or Steven Curtis Chapman as well as all associated graphics, logos, and/or other trademarks, tradenames or copyrights are the property of the Wilbur Theater and/or Steven Curtis Chapman and are used herein for factual descriptive purposes only. We are in no way associated with or authorized by the Wilbur Theater and/or Steven Curtis Chapman and neither that entity nor any of its affiliates have licensed or endorsed us to sell tickets, goods and or services in conjunction with their events.